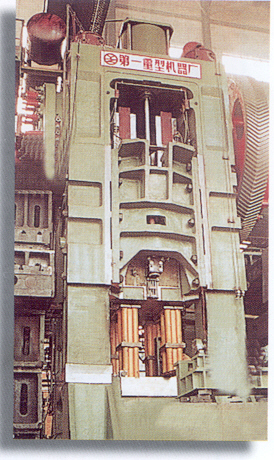 China First Heavy Industries (CFHI) is the special large enterprise and backbone of machine-building industry of China, who grew out of the First Heavy Machinery Works (FHMW) established and put into operation in 1960. Over the past 39 years, CFHI has made unceasing progress. Today, CFHI possesses sophisticated management means and complete quality assurance systems, and has very rich technical force, advanced technology and well-equipped facilities. It has adopted international standard and integrated with scientific researching, designing, manufacturing, transporting and installing. A diversified economical system is forming up which is led by heavy machinery and includes light industry machinery, engineering contracting, information developing and grain processing. CFHI has the authority over international trade and has devoted itself to international trade, economic-technical cooperation. 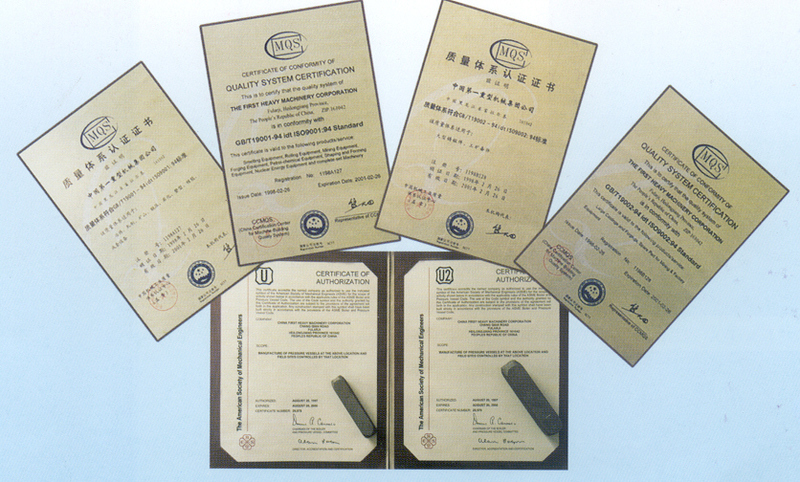 CFHI has cooperated with such famous companies in the world from U.S.A, Japan, U.K, France and etc. its products are spread out not only in China but also to countries and areas in Asia, Europe and North America.